The warehousing unit of our organization is specifically designed for proper storage of Vacuum Pumps and Pumping Systems. 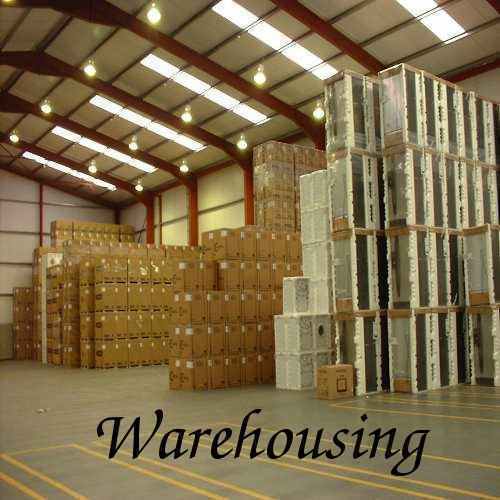 It has a safe and secure environment, required to safely store our entire product range as well as the raw material. The warehouse is compartmentalized into neat segments, where products and raw material are stored according to category. The segregation facilitates smooth & organized operation as the stored products can easily be accessed and retrieved. Proper packaging is provided to our products, in order to make sure that these do not get damaged during the time of transit. Corrugated boxes of premium quality are employed for the packaging. 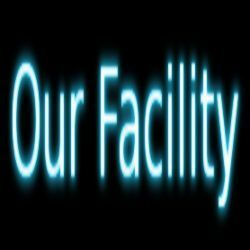 We have constructed an advanced and well designed infrastructure facility at our premise to manufacture our offerings as per the set norms of the relevant industry. We have installed all the modern machines and tools at our facility require for the production of our offerings. We have parted our facility into various functional departments to meet the desired productivity of the firm. We also upgrade our facility for the regular and hassle free production.